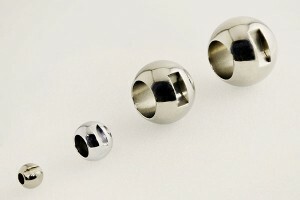 Of all the materials used for balls (stainless steel, steel, plastic, ceramic) the most common is steel. Steel balls ensure hardness and various types of resistance able to cope with the pressures in various applications. 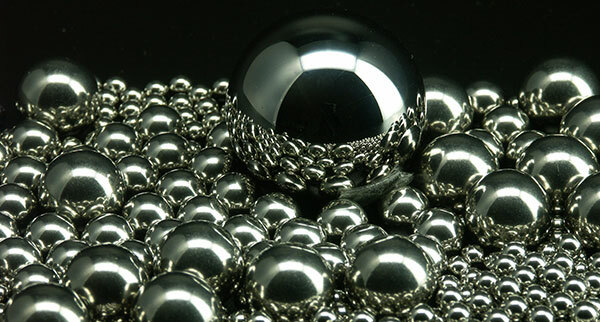 The physical characteristics of steel balls depend chiefly on the type of steel used and the way it has been treated. The material will determine the hardness, the resilience, the rupture load and the chemical resistance of the ball. CIMAP guarantees the traceability of the material through material certification by steel producers. This list is not exhaustive and does not specify the different appellations possible. The CIMAP team can inform you about the different materials proposed. .